Does HABANITA Still Have Her Bite? “Le parfum le plus tenace du monde” was a huge statement to make about any fragrance, but the one that was being described definitely deserved the accolade. Outside of its home town it translates as “the longest lasting perfume in the world”, and it is interesting to note that this “tenacious” fragrance actually came about by accident. 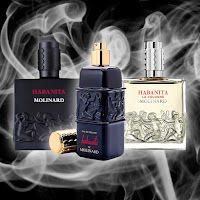 I’m talking about Habanita by Molinard, and in her ninety-fifth year it’s time we looked back on this sensual grand dame. How did she become such a phenomenon, what does it share with Chanel No.5, and are the rumours of a discontinuation really true? Molinard was founded in 1849 in the French town of Grasse. At that point there were many other perfumeries in the region, or at least people making scents, so you were spoilt for choice. Famous for their Eau de Fleurs and Eau de Cologne, apparently even Queen Victoria was a customer, they truly came to prominence when they released their Jasmine and Rose perfumes in 1860. The success of these, along with the company’s continued reputation, meant that they eventually needed larger premises. So in 1900 Molinard purchased an old perfume factory at 60 boulevard Victor Hugo, and they have remained there ever since. It was in 1921 though that a legend was born with the first incarnation of a fragrance that would go down in history. 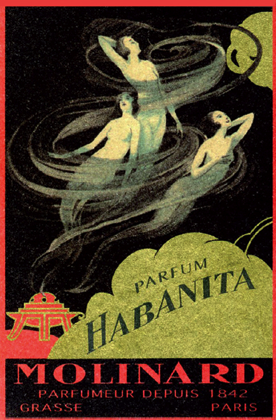 Interestingly Habanita was originally designed as a product to scent ladies cigarettes. The small bottle contained a wand which could be run along the length of the cigarette. As it burnt down the scent would be released, adding to the image that cigarettes were sensuous and alluring. 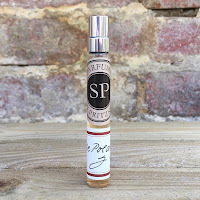 It soon became apparent though that ladies were starting to scent THEMSELVES with the product and so Molinard seized the opportunity to create a perfume version. 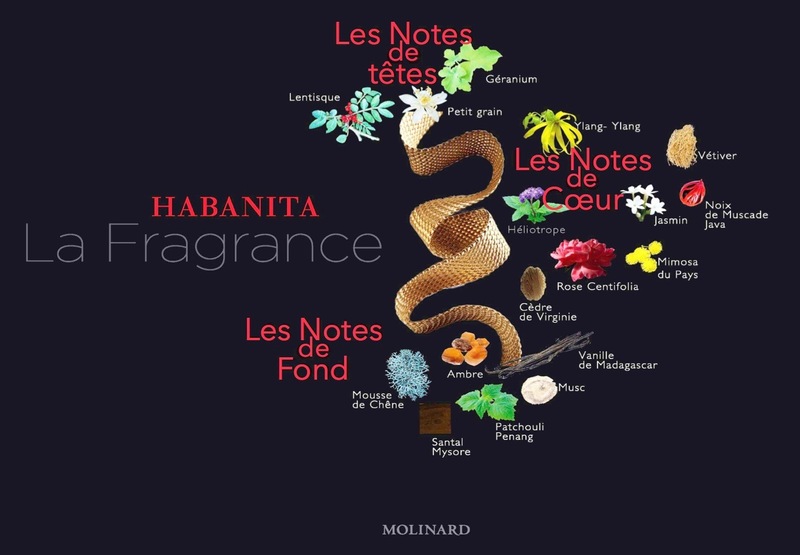 It's interesting to note that Habanita's dates exactly mirror Chanel's No.5. Both were first released in 1921 and both essentially relaunched in 1924, Habanita as a perfume and No.5 as part of the newly created "Parfums Chanel". The other similarity is that they are both examples of an ingredient "overdose". The rumour for both of them is that the wrong quantity of one ingredient was added which created their characteristic scent, for No.5 it was Aldehyde c11 and for Habanita it was vetiver. Whatever the truth, they are both the quintessential example of their styles. The original formulation has long gone, but the Eau de Toilette from 2005 was a pretty good interpretation. To my nose it has a dryer quality than the current Eau de Parfum, which was released in 2012, and a more noticeable fruity aspect. 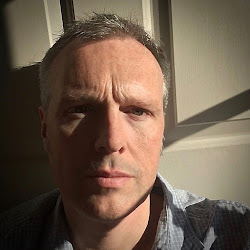 The heliotrope pushes straight to the front in the EDT, but just as you begin to sink into it you are hit square in the jaw by leather and oakmoss. The EDP by comparison is a more floral affair, but once again there is no time to settle because a patchouli leather runs straight at you. In both versions there is a GENEROUS helping of earthy vetiver and a very noticeable smokey quality, which harks back to its original function. The original EDT in the photograph has unfortunately been discontinued, but it's still available in a 500ml glass clear glass bottle if you have €200 to spare. The EDP however is going nowhere. Also, as a “lucky strike extra”, Molinard have just released a Cologne version which they describe perfectly as the “smoldering ember beneath the flame”. Personally, I’ll take the original ranging fire!